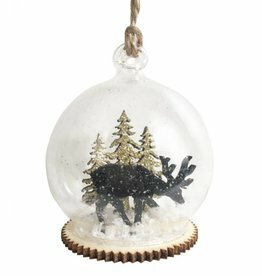 Reindeer winter scene hanging decoration with star and pinecone ornaments. 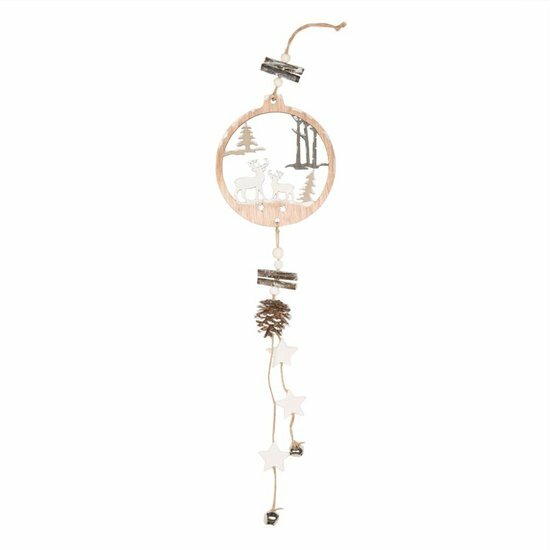 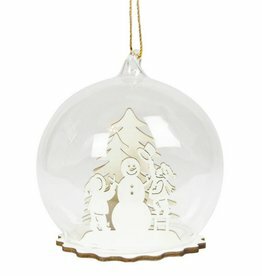 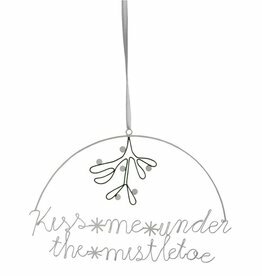 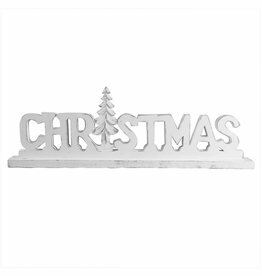 The lovely hanging decoration is an ideal winter accessory for your front door or windows. 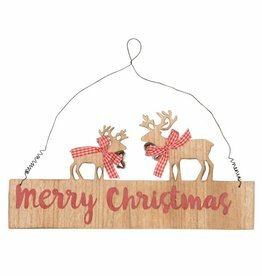 The Christmas winter forest with the sweet reindeer and the little Christmas bells are sure to make your home more Christmassy.